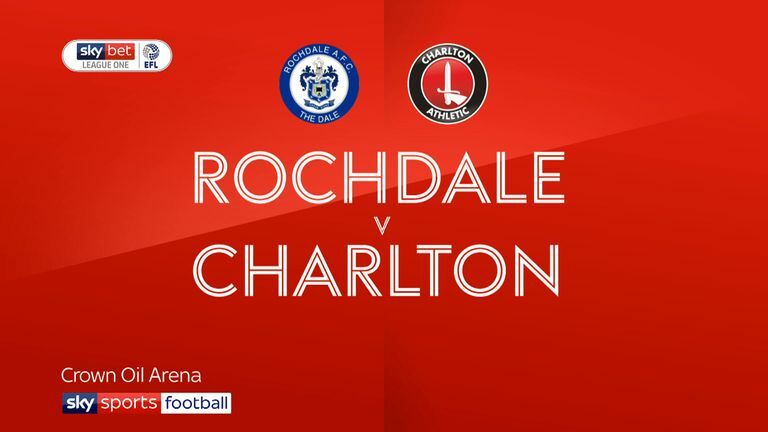 Ian Henderson's 99th goal for Rochdale earned Keith Hill's men a precious three points in a 1-0 win against Charlton. 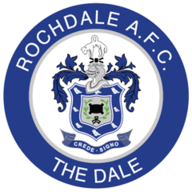 The home side were fast out of the blocks and took the lead in the fourth minute when Stephen Dooley's square pass found Henderson and the Dale skipper slammed home a low drive from 10 yards. 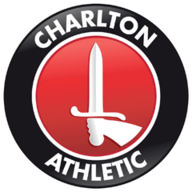 Charlton hit back with Lyle Taylor close to an equaliser, collecting the ball in the centre circle and advancing towards goal before skimming the top of the bar from the edge of the area. The Addicks were handed a lifeline in the 18th minute when Brendan Moore crashed into Darren Pratley and were awarded a penalty. The goalkeeper quickly made amends however, diving to his right to palm clear Taylor's effort and preserve Dale's slender lead. In the second half, Josh Cullen's 25-yard drive looked destined for the roof of the net until Moore pushed his shot against the post. And Cullen was frustrated again when his direct free-kick beat Moore and found the back of the net - only to be ruled out for an infringement by Taylor. Henderson went close again late on but it mattered not as Dale picked up their second win in three.